(2) of the kind specified in section 523(a) of this title. (3) modification of the plan under section 1229 of this title is not practicable. (2) of a kind specified in section 523(a) of this title. (e) After the debtor is granted a discharge, the court shall terminate the services of any trustee serving in the case. 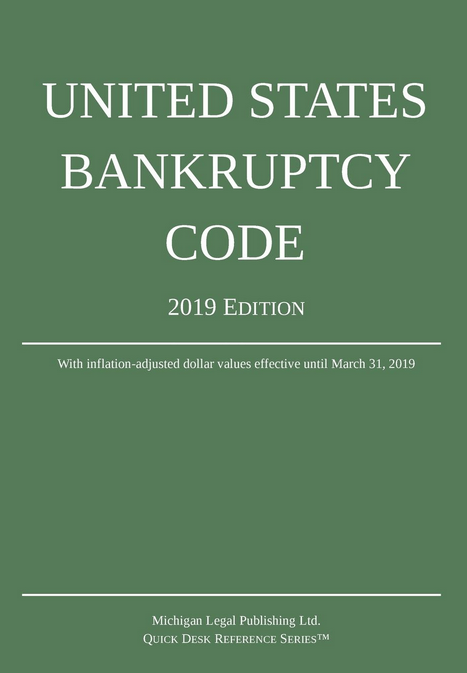 (2) there is pending any proceeding in which the debtor may be found guilty of a felony of the kind described in section 522(q)(1)(A) or liable for a debt of the kind described in section 522(q)(1)(B).